Titanfall player achieves record breaking 1,000,000 gamerscore points! In the early hours of this morning, in Knoxville, Tennessee, Xbox gamer Ray Cox IV under the gamertag Stallion83 was quietly making gaming history. 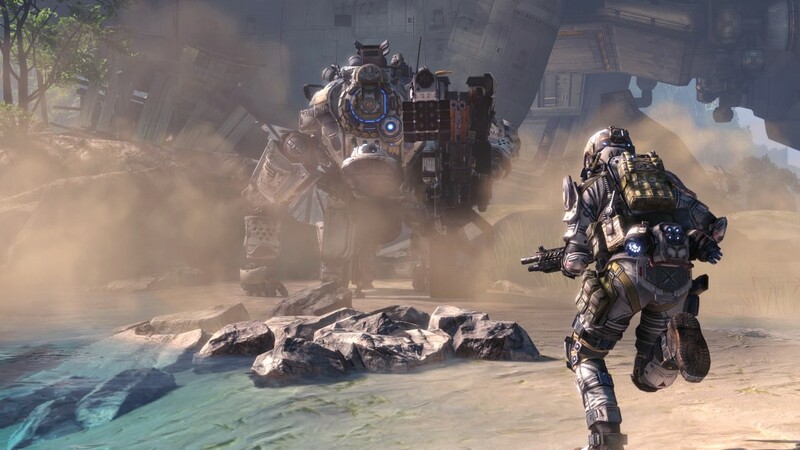 Like the other 385,000 players who pre-ordered the Xbox exclusive sci-fi shooter Titanfall, in North America, he was fighting against other gamers in the multiplayer only FPS title. But unlike his fellow gamers, Stallion83 was broadcasting live across his Twitch TV page an event that was the culmination of 6 years of dedication. 8,000 people were watching eagerly as he lit up the 50 point achievement that sent his Xbox gamerscore to a world record breaking 1,000,000 points! 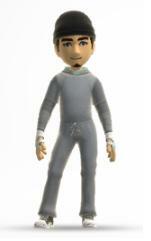 Stallion83’s Xbox Avatar, more points that you can shake a stick at. Stallion83 has been the world record holder for the highest gamerscore since 2010 and has held onto it all the way to its new current record shattering level. He gained his first achievement in Hexic HD worth a lofty 5 points back in 2005. This began his quest to reach the million mark and a whopping 1,580 games later, with an average achievement completion of 79%, he has finally reached that goal. Congratulations from Geek Pride, Raymond Cox, who is as I write this, online playing Xbox One apparently. Presumably being hunted in Titanfall by gangs of gamers hoping to take down the champ!